Indian Railways is a huge asset to the nation. Chugging across one of the most diversified sub-continents in the world, Indian railways carries more than 9 billion passengers annually over its tracks that run over 71,000 miles. Traveling by train can be an experience in itself. Few things can match the experience of unmatched beauty of the landscapes listed here along with the chug chugging of the train. 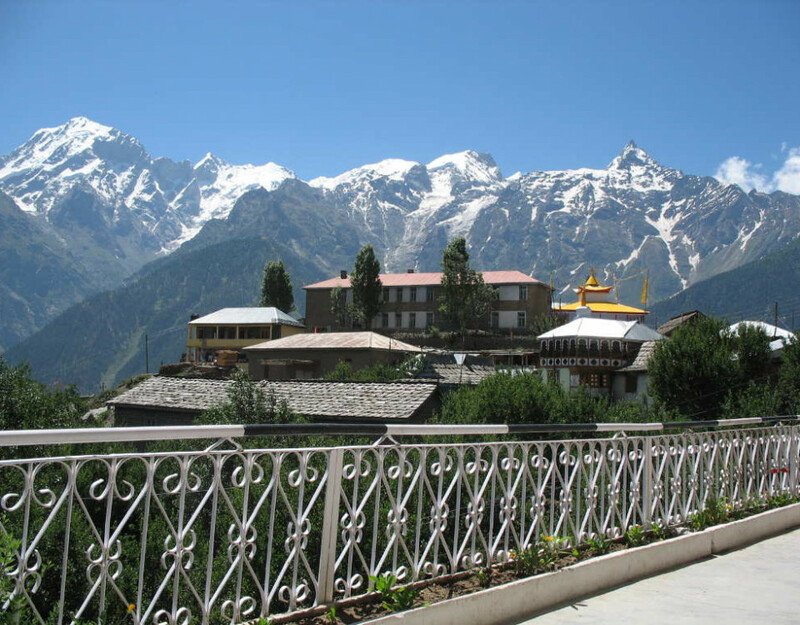 The 96 kms train journey from Kalka to Shimla is widely accepted as one of the most beautiful in India. This railroad has over 102 tunnels, 864 bridges and 919 curves, including a sharp curve bending at 48 degrees. It’s almost a roller coaster ride. You pass through several breathtakingly beautiful hills and valleys of the Himalayas, and the narrow gauge railroads never fail to thrill you. 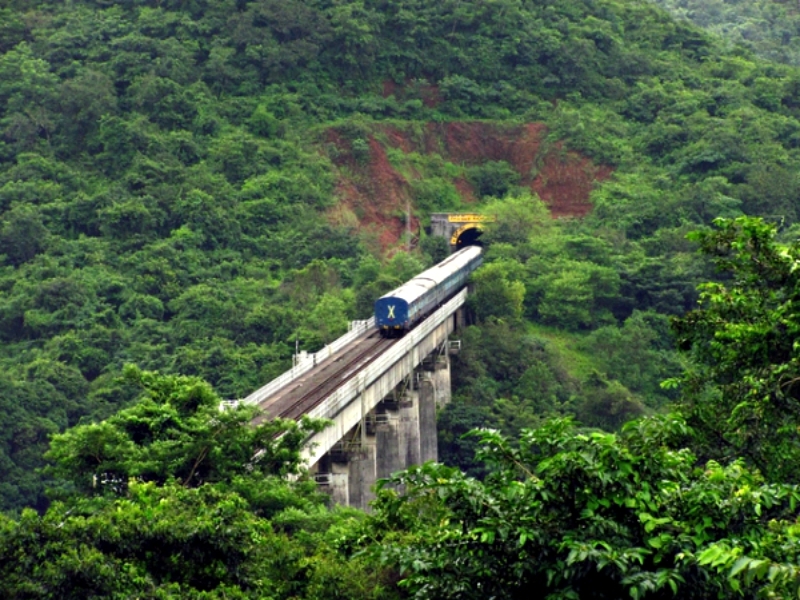 This 53 km long railroad passes through 20 major tunnels, flies over 158 bridges as its chugs its way through the scenic Shivalik Hills. 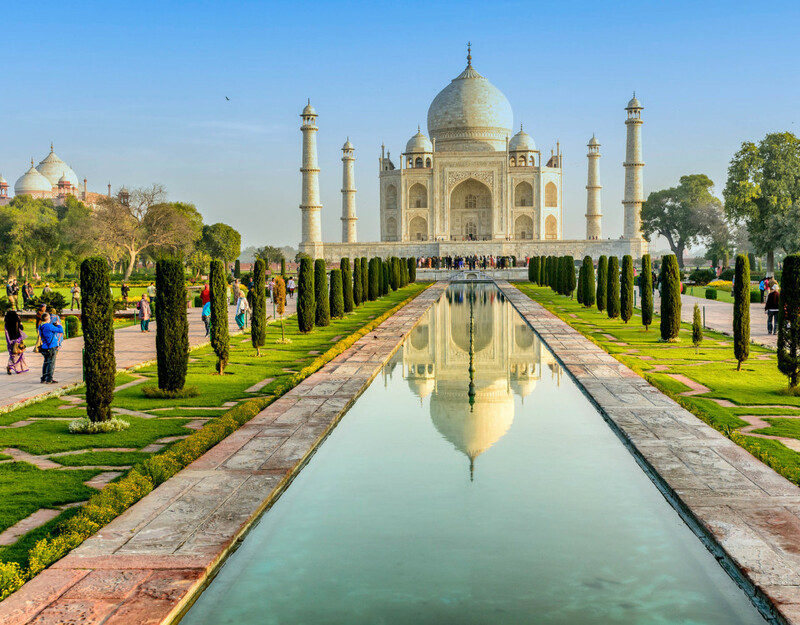 It’s one of the most exotic rail routes in India. You get to face extreme climatic conditions that range from cold snowy mountains to hot desert lands. It runs through extremely tough terrains. 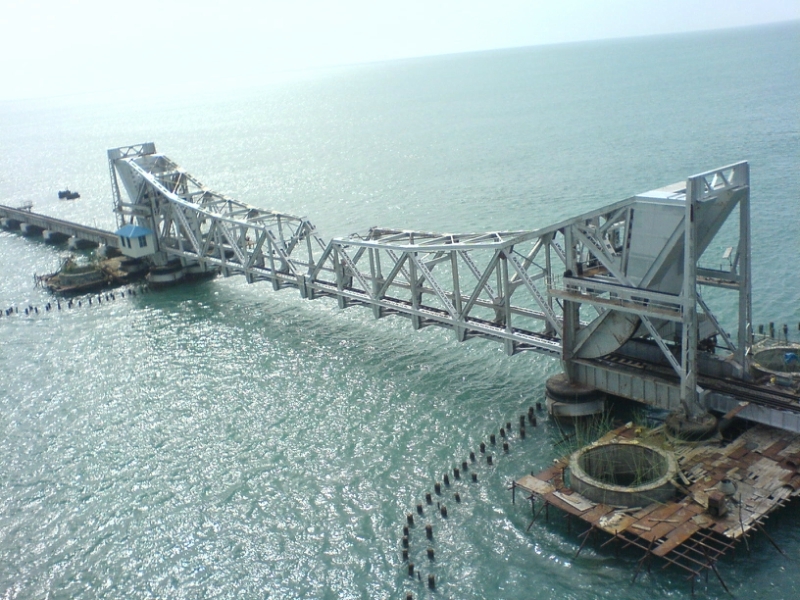 The Pamban-Rameshwaram Bridge is the pride and joy of Indian railways. After being washed away along with a train in the Tsunami of 1965, it was rebuilt, and is the second longest sea bridge in India. This 2 km railroad (supported by 143 piers) is the only transport link between Rameswaram on Pamban Island to mainland India. The experience of riding the Palk Straits is unmatchable. 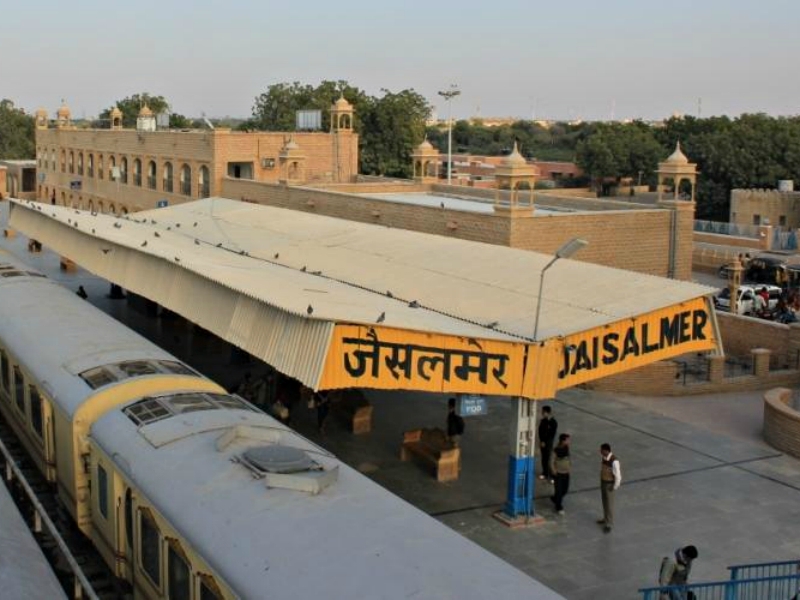 Made immortal by several landmark movies, the Jaipur – Jaisalmer train route offers you a brilliant view of sand dunes stretching over the horizon, with few dots of camels or villages in between. The route is synonymous with the essence of rural Rajasthan, the simple pastoral lifestyle, basic huts made of striking red bricks, wild camel herds and the burning hot desert. 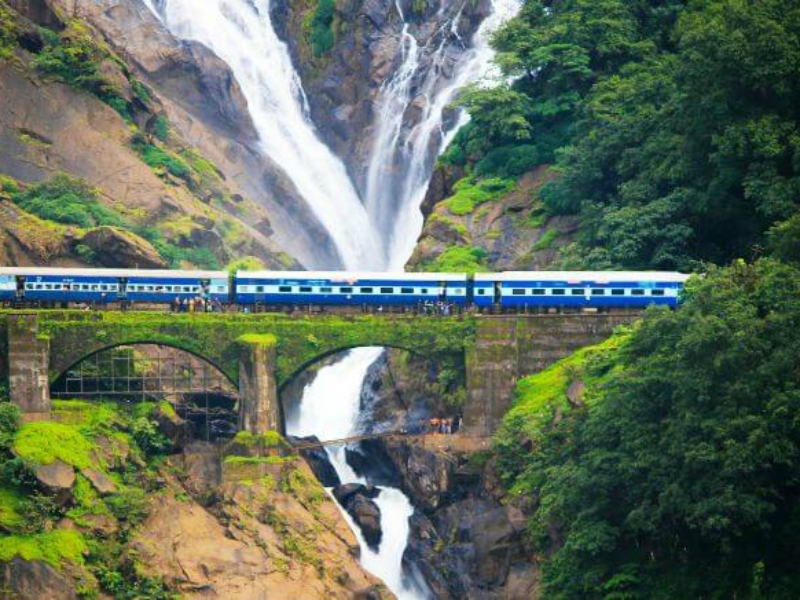 The beautiful Konkan coast that connects Thokur in Karnataka to Roha in Maharashtra is home to the Konkan railway route. You meander your way through the hills, passing over 91 tunnels, and flying over more than 2000 bridges. 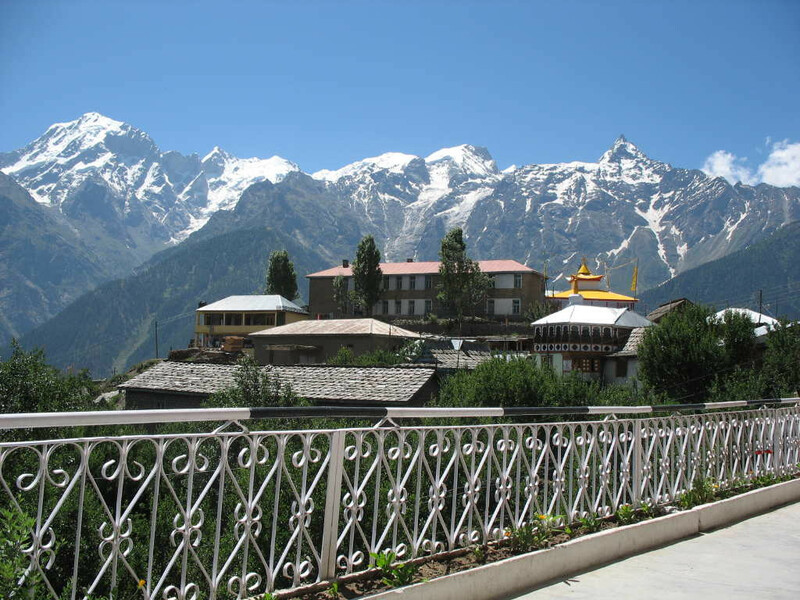 The lush green forests and the amazing sights and sounds will definitely make your journey memorable. It can’t be boring for a single moment. 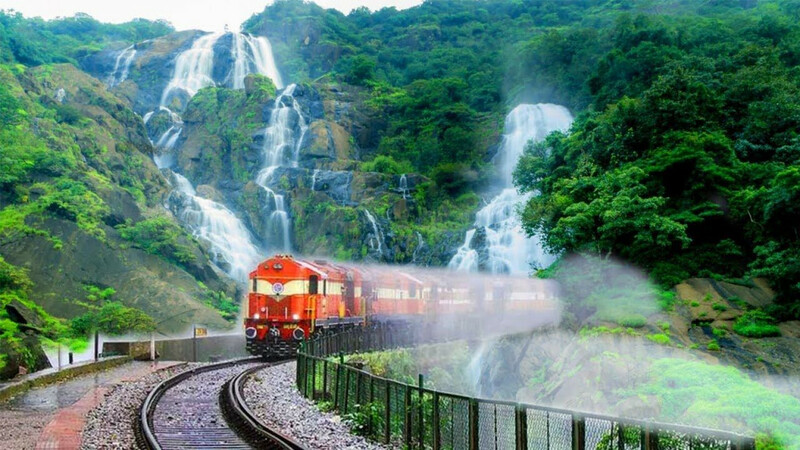 This is one of the most beautiful train routes of India. 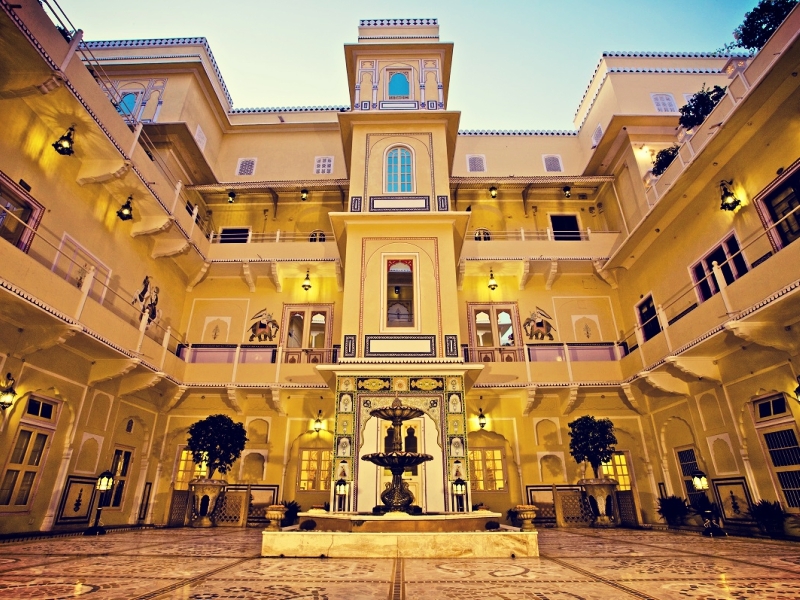 You have the scenic beauty of the Western Ghats, and the exquisite Dudhsagar waterfalls. The water cascades from over 310 meters, and it appears like a tiny milky stream. 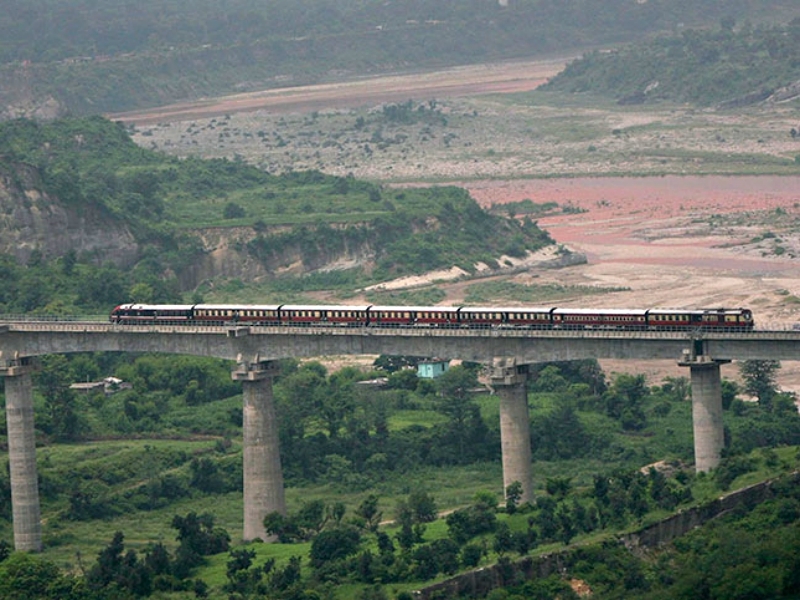 If you want to pay a visit to the falls, you can always drop by the nearest railway station – Londa Jn. Declared a World Heritage site by UNESCO in 1999, its an honor which was only shared by the Simmering Railway of Austria. 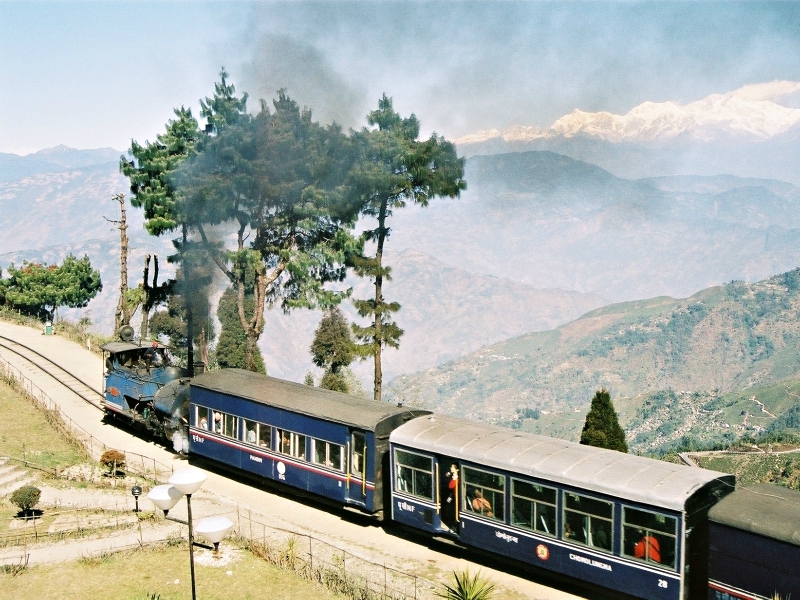 The Darjeeling Himalayan rail road, also called the toy train was constructed way back in 1879-1881. 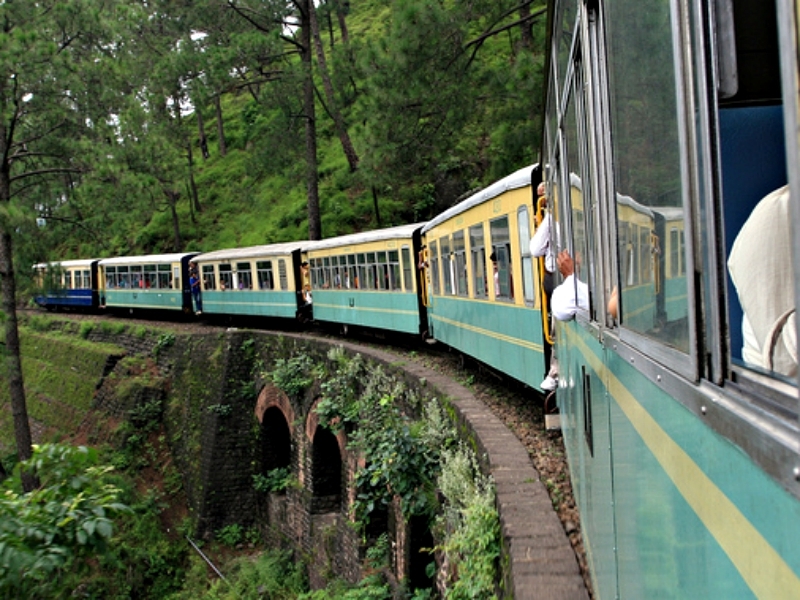 Its 78 kms narrow gauge long railroad will take you through Bengal’s magnificent forests, tea plantations and Himalayas. If you’re lucky, you can catch a glimpse of the great Kanchenjunga peak from the train! 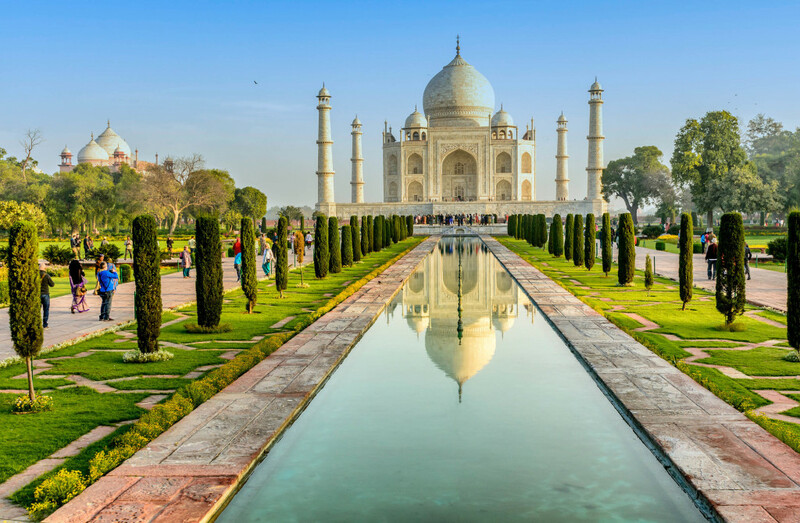 Ofcourse you can always book flight tickets or do bus booking before you embark on these mesmerizing journeys in Indian Railways from your hometown.